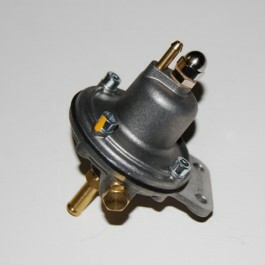 FSE Adjustable fuel pressure regulator - 8mm push on fittings. 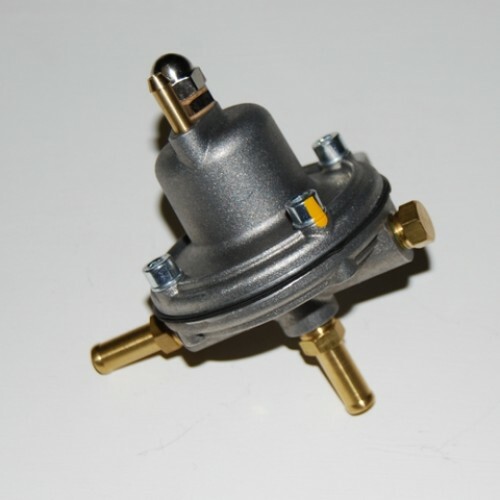 The installation of performing fuel injectors or a high-flow pump requires to replace the standard fuel pressure regulator with another one that allows pressure adjustment while maintaining a stable base pressure. It can also be used to upgrade a standard fuel system without further modifications. 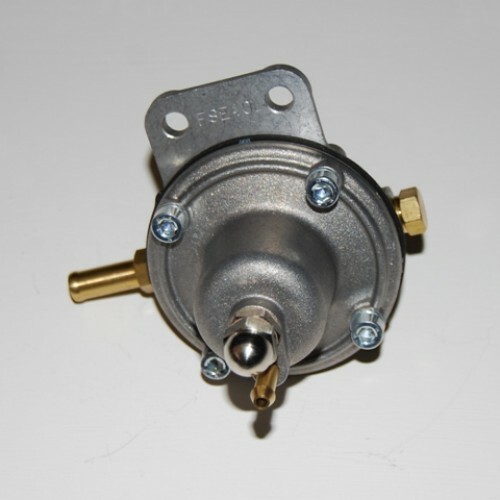 It has been designed to provide a costant fuel pressure under any load (from idle to full throttle) and driving conditions, high-flow delivery and superb pressure control. Ideal for modified street cars/motorsport/racing, also with modern high performances ECU engines, even running at static pressure. Fuel pressure will be stable into system even at engine off. Our regulator is manufactured in special alloy by casting, and each unit is assembled by hand and tested to assure accurate working.